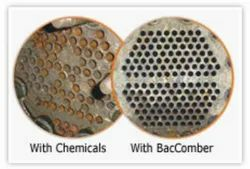 Leading Manufacturer of Scale Control System, Pond Treatment, Fluoride Arsenic And Nitrate Removal System, Softening and Demineralization from Old Goa. 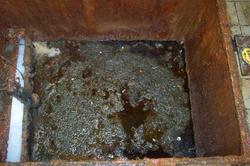 Our range of products include Oil & Grease Treatment. 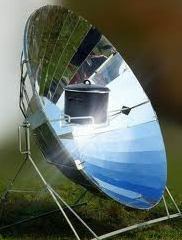 Offering you a complete choice of products which include Solar Cooking, Solar Lighting, Solar Photovoltaic Power, Solar Steam Generation and Solar Cooling & Refrigeration. 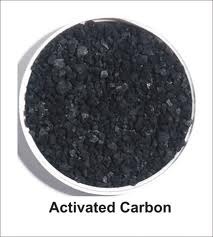 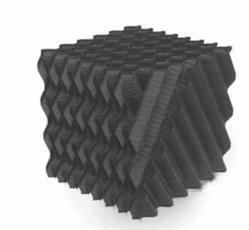 Our range of products include Activated Carbon. 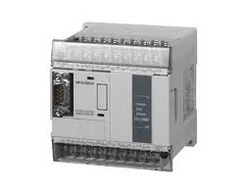 Pioneers in the industry, we offer Programmable Logic Controllers (PlC) from India. 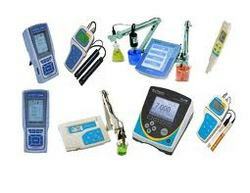 We are a leading Manufacturer of Process Instruments from Old Goa, India. 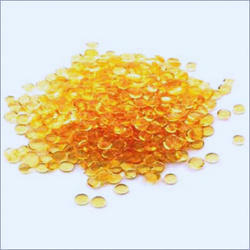 Providing you the best range of Filter Media with effective & timely delivery. 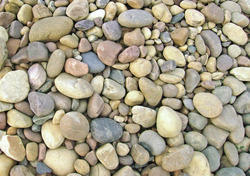 Our range of products include Biofilter Media.